Guaranteed Self-Adhesive Small Silicone Sheet Treatment Kits. 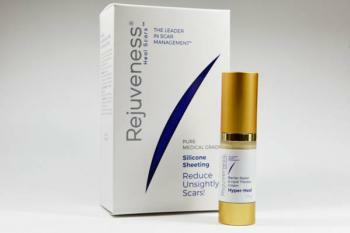 Includes Washable and Reusable Self-Adhesive Silicone Sheet and Hyper Heal Scar Cream. Effective for 6 Months of Treatment, Initial Improvement In 1 To 2 Weeks, Average Healing Time Is 1 To 3 Months.